I didn't know you grew up in Hong Kong, that's so cool! It's the same way in Puerto Rico where my family is from, thrifting is somewhat frowned upon and everyone prefers new things. Thanks, was glad she reached out for the interview. Ooh! I love this :) I'm a big fan of thrift shopping, which my Mum never got..she grew up with hand me downs and thrift store finds which explains it but there's nothing quite like a great thrift shop find. My mom grew up thrifting and loves it more than I do, haha. I've been thrifting my whole life. Ur, not lately though, to curb impulse buying. ;) I need a looong period of buying nothing but necessities. 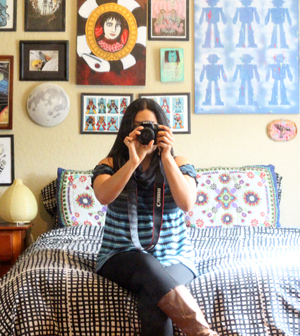 I appreciate this interview as I used to live in Hong Kong and I had an HK-based blog there in 2009 when there weren't as many bloggers; I also contributed posts about thrifting to a large women's lifestyle website called Sassy Hong Kong. However, there are many things I'd have to disagree with in this interview. 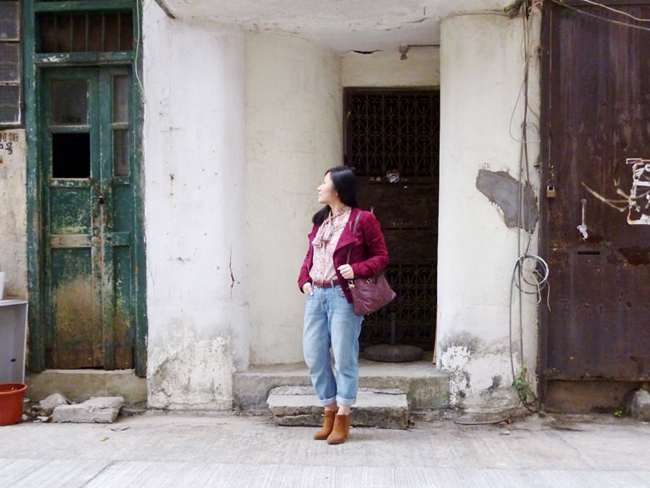 There is a HUGE stigma with thrifting and secondhand shopping in Hong Kong, and Asia, on the whole. 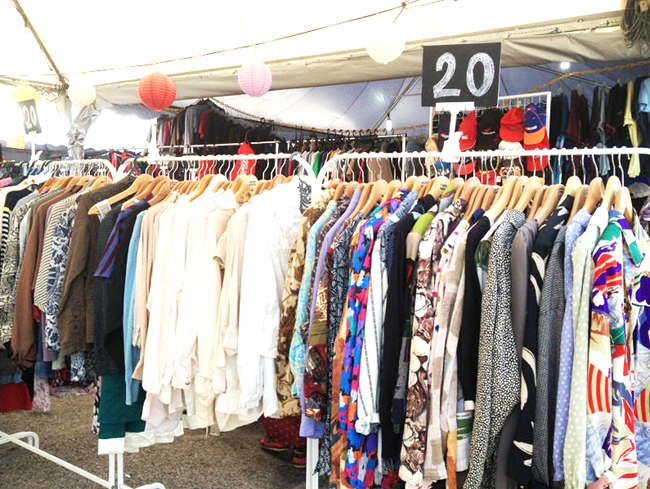 Just because a select few Christian charities organize a flea market twice a year on an island about an hour away from Hong Kong, it does not mean that the average person understands, or is even aware, that thrifting is a thing. In Asian culture, buying used wares is associated with a litany of negative things: some socio-economical, some cultural, some physical (e.g. buying used clothes will spread disease), and invariably all of them superstitious. 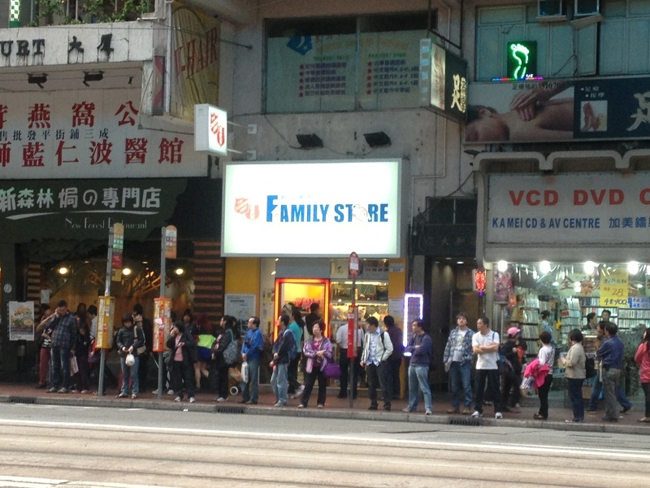 There is also unequivocally not a large thrifting/junking/secondhand culture in Hong Kong. 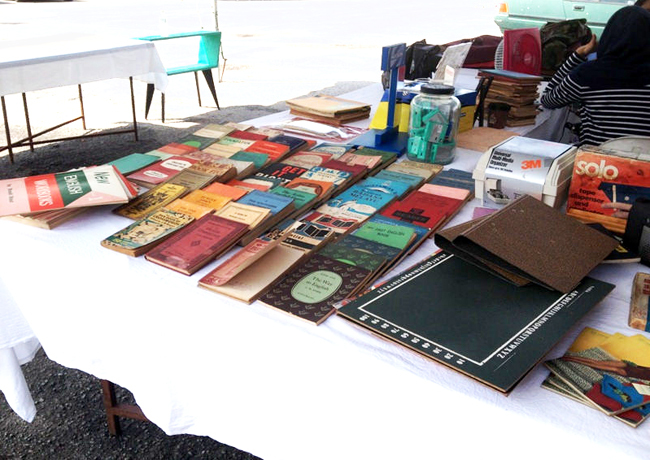 For every thrift store you get, you will get 1000 retail stores that sell new product. I don't mean to be negative, only informative. I wouldn't want someone going to Hong Kong to mistakenly think that there are a lot of thrift stores there, arrive, and be thoroughly disappointed. N.B. There are, however, a lot of hidden malls that have vendors who make their own products, but it's not "craftsy," it's very modern and contemporary. 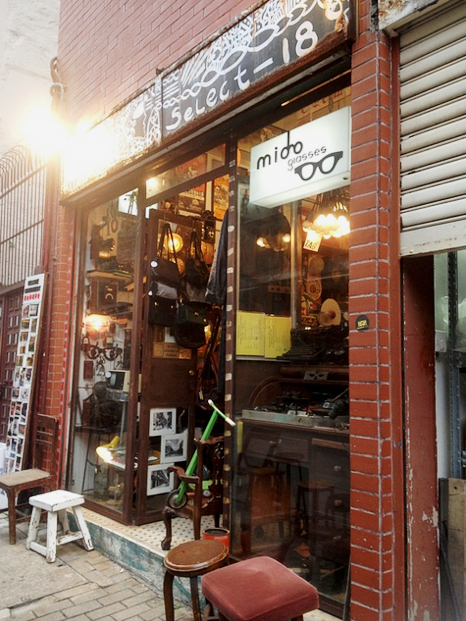 You'll get everyone from a jewelry maker to a stationary shop to a doll-furniture maker. I've seen the guy making his stuff in his booth on a Saturday night at 9pm. Thanks for sharing your experiences Jenn, I really do appreciate it! I've heard the superstitious ones ("What if it's a dead person's!?" -- so tired of hearing that, I know you are, too) and "What is thrifting- why would you buy OLD stuff?!" exclamations for years from people around the world and people in America, too. My dad used to tell me that buying used clothes would give me cancer or other contagious diseases. Well guess what, I'M STILL ALIVE DAD! So THERE! Haha, what a silly thing to say! My roomie always mentions the "dead people" thing but she likes the clothes I find. 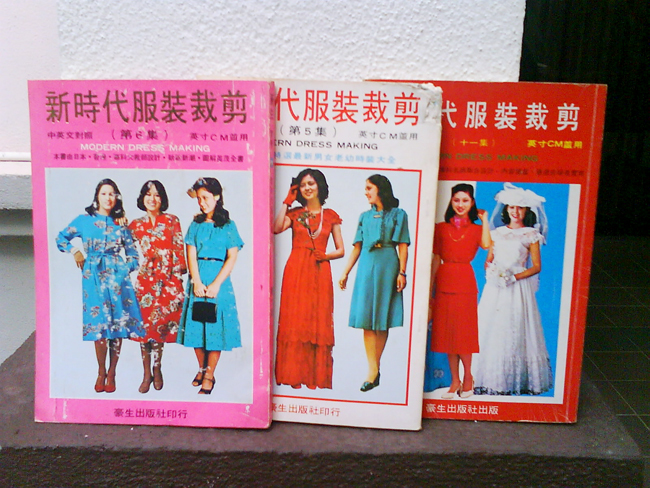 I would totally buy and frame those vintage patterns just because they're from Hong Kong! Nice interview by the way!